The Microsoft Office 2016 Master training program prepares you for the Microsoft Office Certification Exams 77-727 and 77-728 (Excel), 77-725 and 77-726 (Word), 77-729 (PowerPoint), and 77-731 (Outlook). The registration fee for these exams are included with this program. The registration fee for these exams are included with this program. Upon successful completion of the program, you will be awarded a certificate of completion. 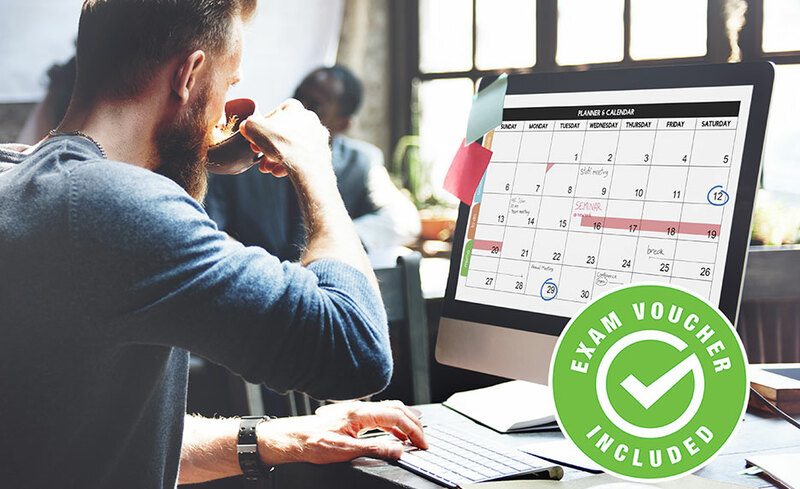 In addition, you will receive exam vouchers for the Microsoft Certification Exams 77-727 and 77-728 (Excel), 77-725 and 77-726 (Word), 77-729 (PowerPoint), and 77-731 (Outlook). after successful completion of the program and financial obligation. 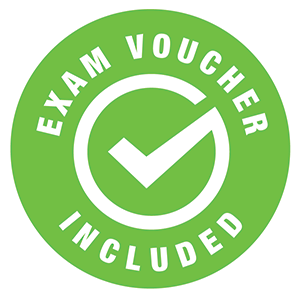 Yes, you will be prepared for the Microsoft Office Master Certification Exams 77-727 and 77-728 (Excel), 77-725 and 77-726 (Word), 77-729 (PowerPoint), and 77-731 (Outlook) and you will receive exam vouchers after successful completion of the program and and current standings of financial obligation.